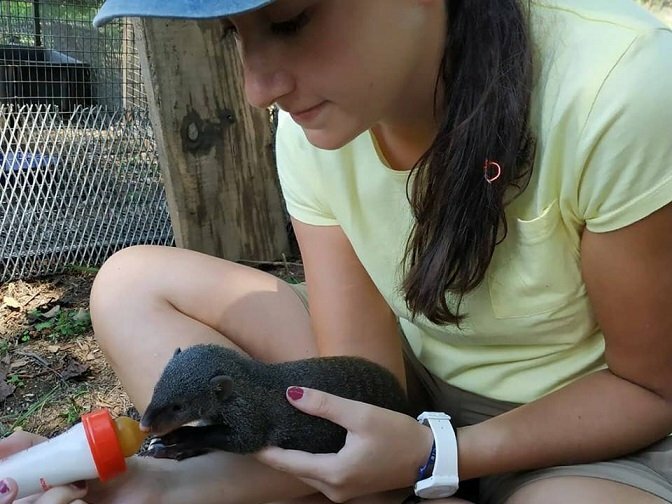 Be ready to gain hands-on experience in working with rescued and orphaned animals and learn about a variety of African wildlife. 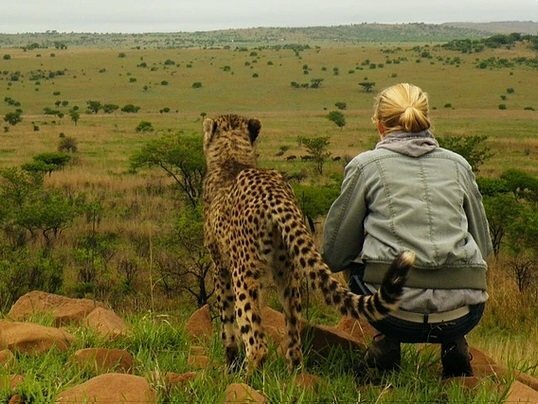 Take part in this Endangered Species African Adventure and combine hands-on experience with African wildlife with visits to anti-poaching unit, Kruger National Park and more. 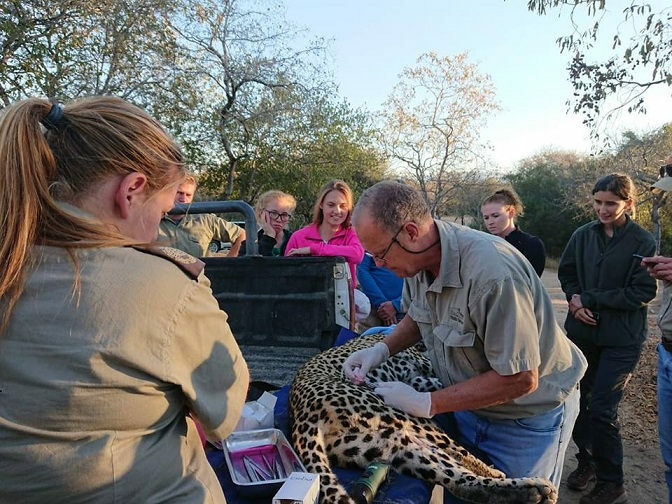 Work in Kevin's Big Five game reserve and be involved in the general maintenance of the reserve, as well as activities that focus around animal health, husbandry and enrichment. 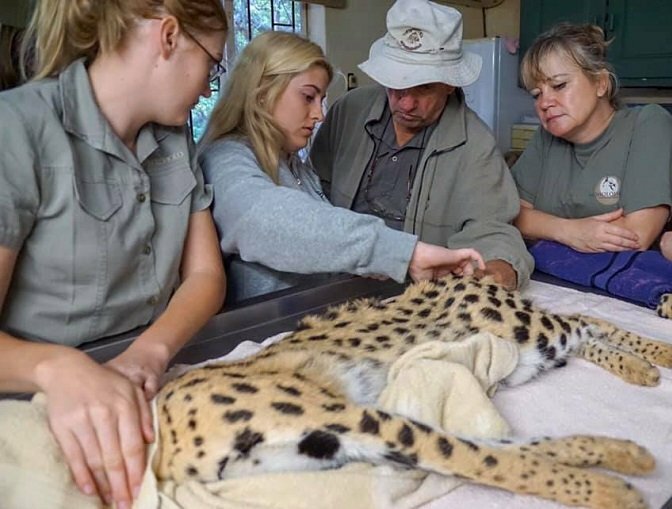 Be involved in the conservation efforts to save cheetah's from gong extinct in the wild and monitor and collect data, clean enclosures and assist with fitness training to release the cheetah. 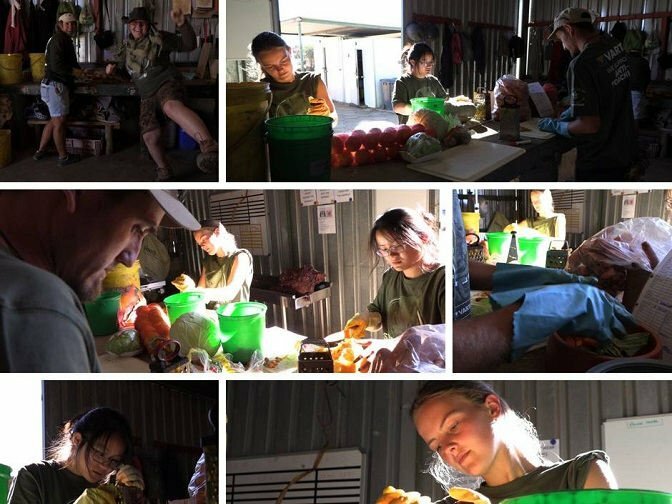 Take care of orphaned and rescued primates by feeding, cleaning and maintaining the centre. Be involved in the eventual release of these animals. 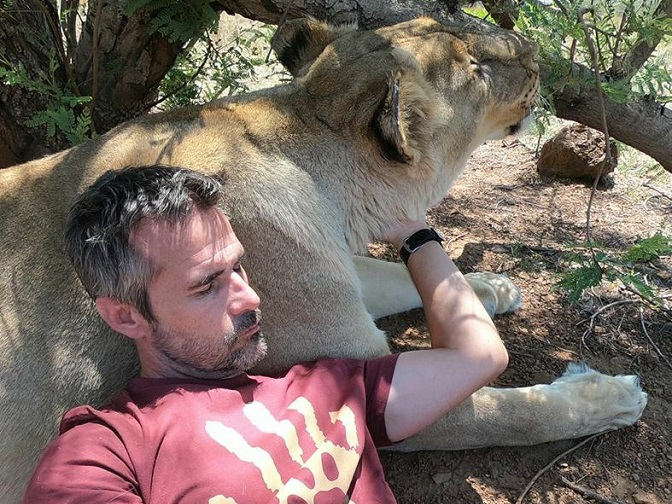 This sanctuary provides a safe haven for injured, orphaned and conflict African wildlife, play a vital role in the care of these animals.